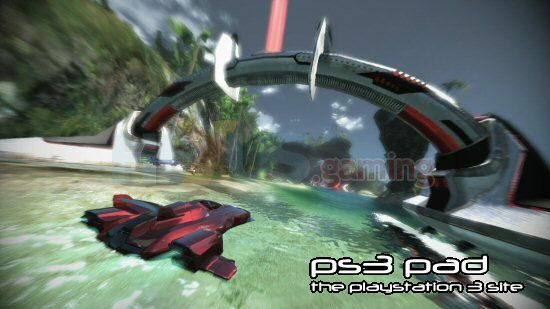 That futuristic hoverÂ racer that was wowing Ps3 pundits long agoÂ before the consoles release, with mouth watering graphics and physics, is finally rumoured to be out next week (July 15)Â on the PlayStation Store for you to download at your leisure. 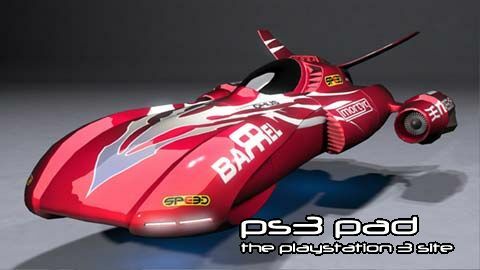 The PlayStation version is said to have “new features and game-play tweaks,” over the recently released Xbox 360 version. Some gamers who purchased the 360 version however complained that it was a tad too difficult, and so a new 8 trackÂ training section has been included to slowly guide gamers into the world of Fatal Inertia racing. However the only down side (if you can call it that), is the fact that it is said to notÂ include anyÂ trophy support, but we can only hope i suppose that a patch may be released at a later date as some older games may be doing. (Fingers crossed). If you have not experienced this game yet, there is currently a downloadable demo available on the European PlayStation Store now. Next story New RTS game from Sega. Previous story Echochrome finally arrives on the PSN.